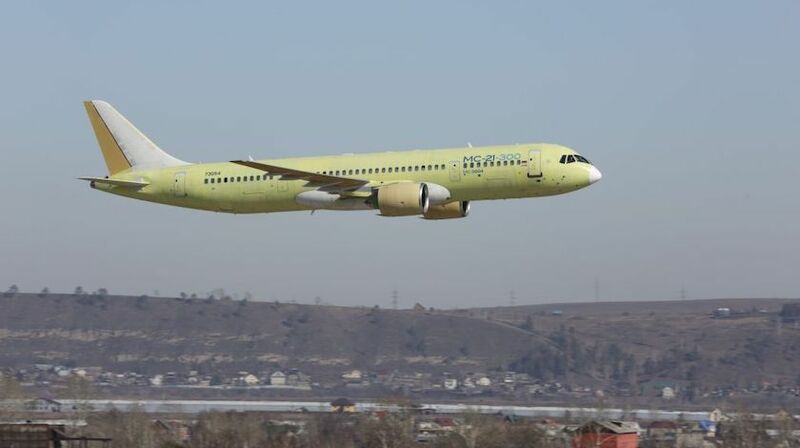 The maiden flight of the third MC-21-300 test aircraft took place at the airfield of Irkutsk Aviation Plant, the affiliate of Irkut Corporation (a UAC member). According to Denis Manturov, Minister of Industry and Trade of the Russian Federation, it was decided to hold the premiere public debut of the MC-21-300 aircraft with a passenger interior at the Moscow international aviation and space salon MAKS-2019. “This will allow us to visually demonstrate to potential customers and future passengers one of the most important competitive advantages of the Russian airliner – an increased level of comfort,” – mentioned the Minister of Industry and Trade.